The Vintage Mobile Cinema will be one of a number of venues as part of this fantastic new book Festival in the beautiful market town of Tring in the northern home counties. 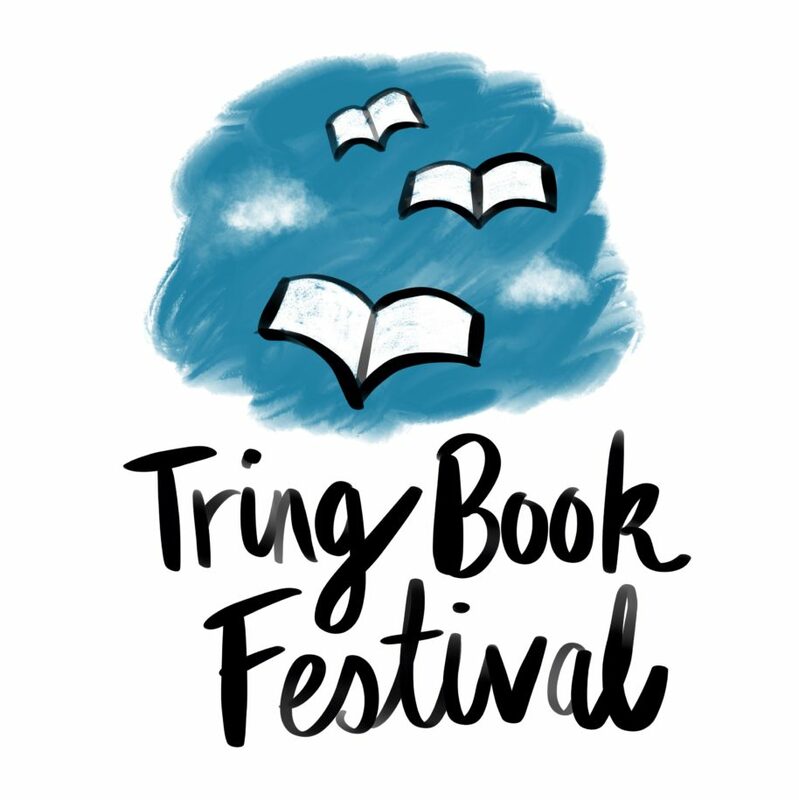 For ten days in November, we will be transforming the Hertfordshire market town of Tring into a literary lover’s dream as we welcome a selection of the world’s finest writers, actors, politicians, poets and leading opinion formers to help us celebrate the joy of the written word. The programme will include debates, interviews, presentations and workshops all hosted in a selection of wonderful venues in and around this lovely part of the home counties.